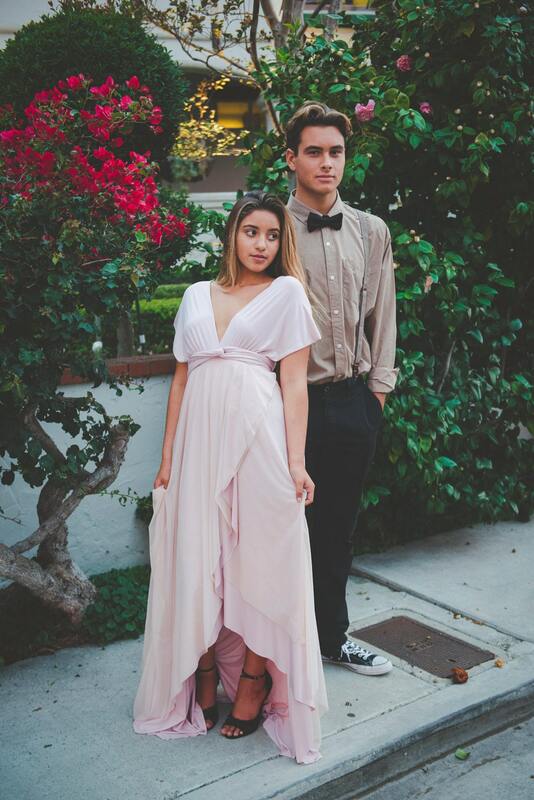 This listing is for the Infinity Wrap Dress in the special 'Tulip' cut hem with Chiffon skirt overlay! 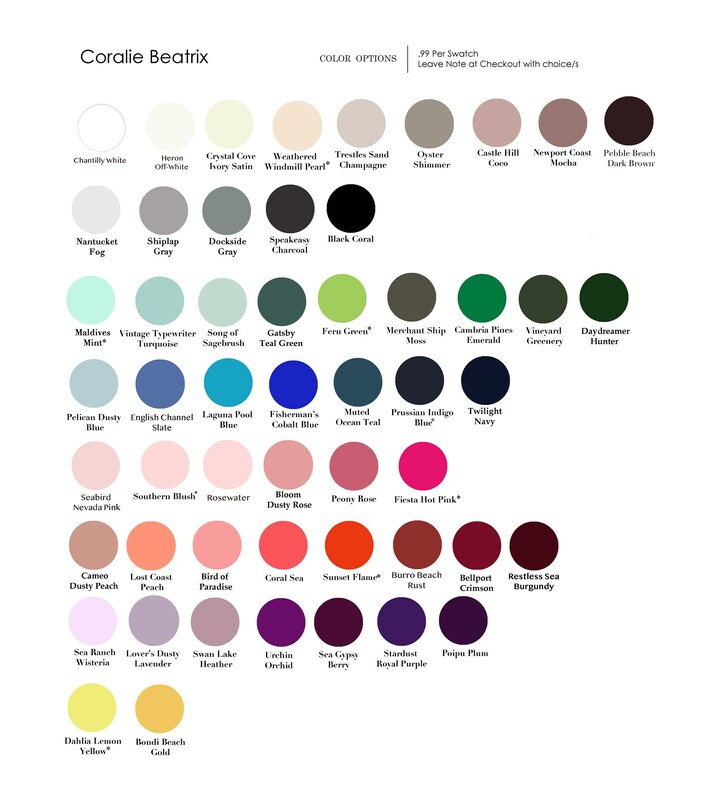 Custom choose from 8 chiffons to pair with over 40 colors! The Tulip cut features two overlapped front panels that give a high/low effect with a front that opens at tea length to appx. 21" from floor. This unique cut creates a gorgeous, textured, layered look. 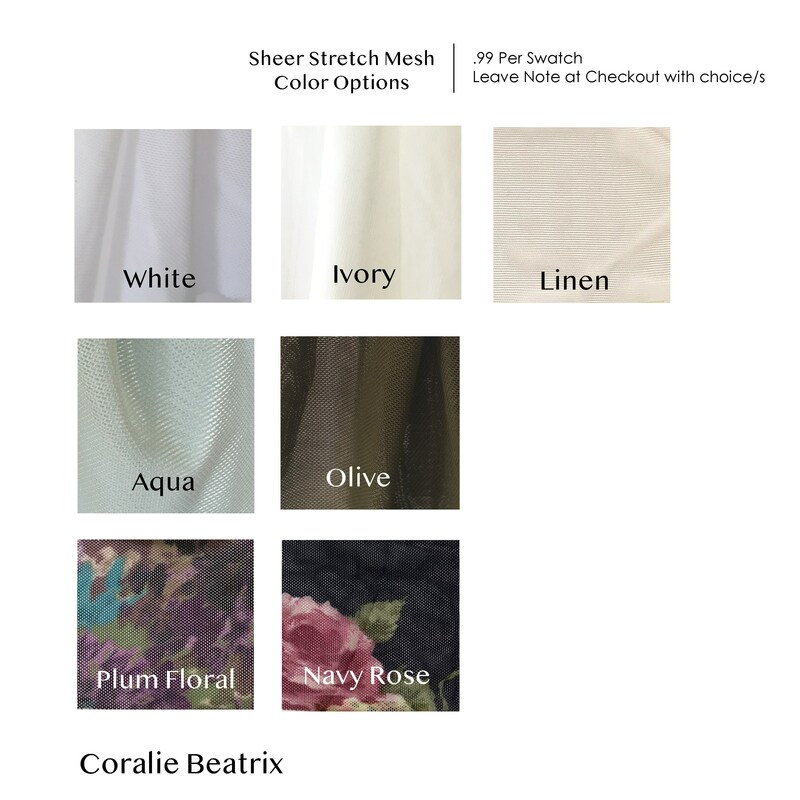 It is now available exclusively at the Coralie Beatrix Website with or without train and chiffon. 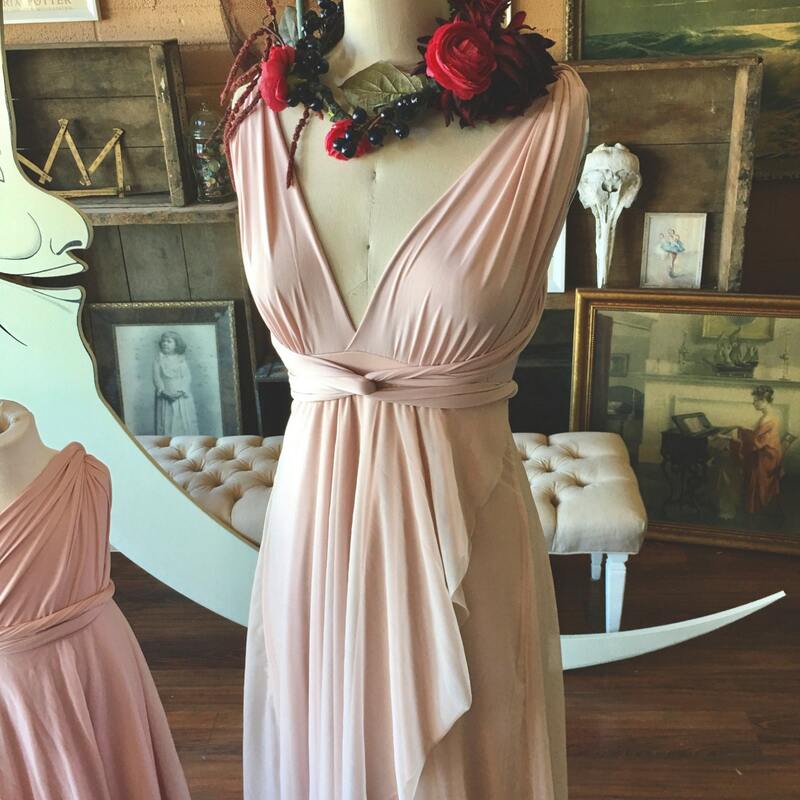 Shown is the Sahara Rose Gold satin with Avalon Peach Chiffon. 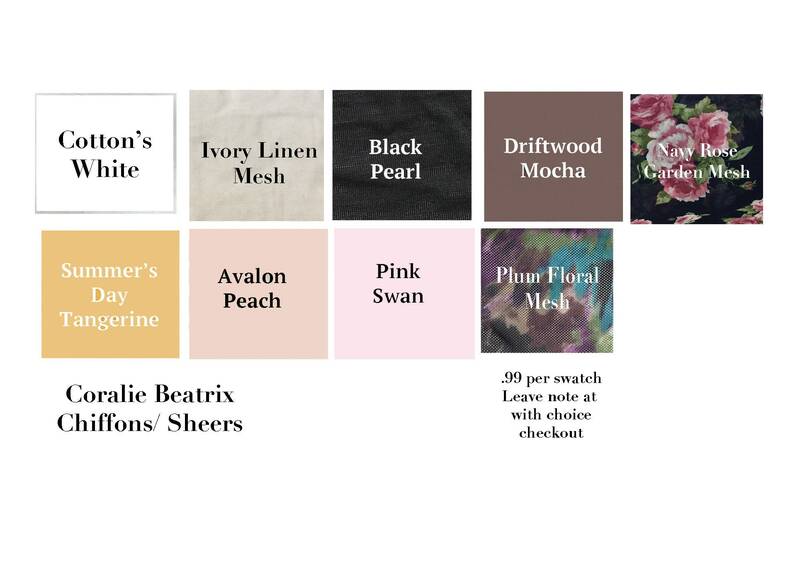 Choose as shown or custom choose from my fabrics available! BRIDESMAIDS ORDERS- Please message with amount of dresses needed so I can check my fabric inventory and set up a reserved listing for you!